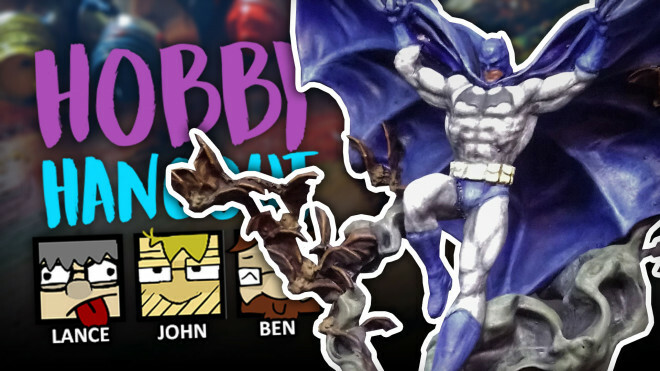 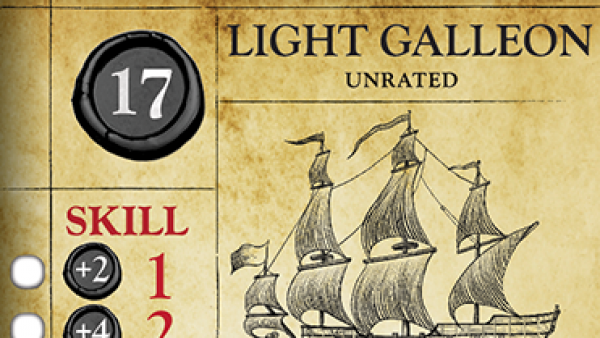 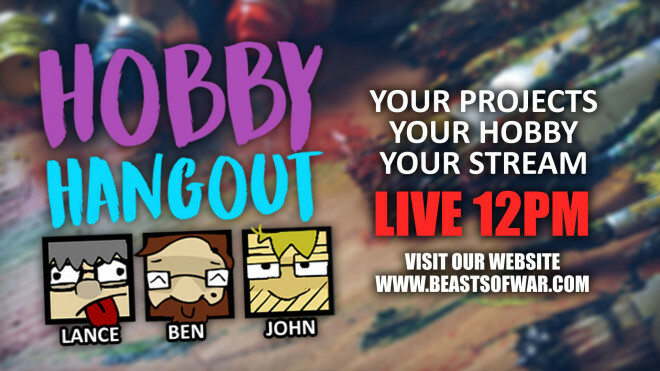 Join, Lance, John and Ben as they'll be looking through your projects and painting highlights of the past week! 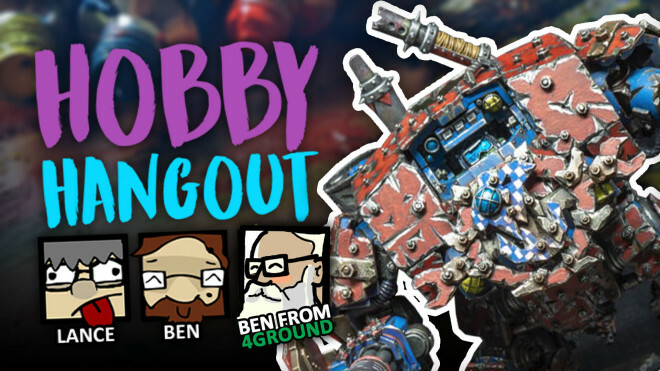 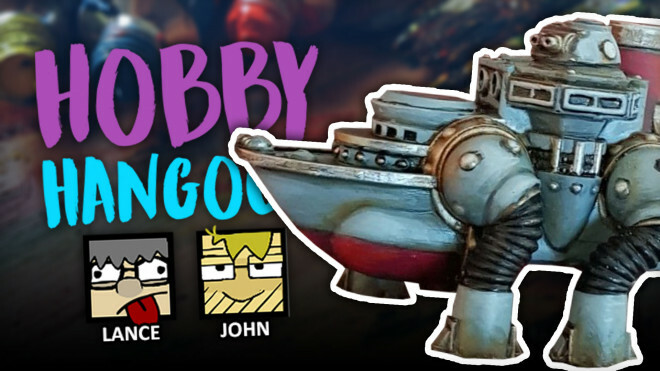 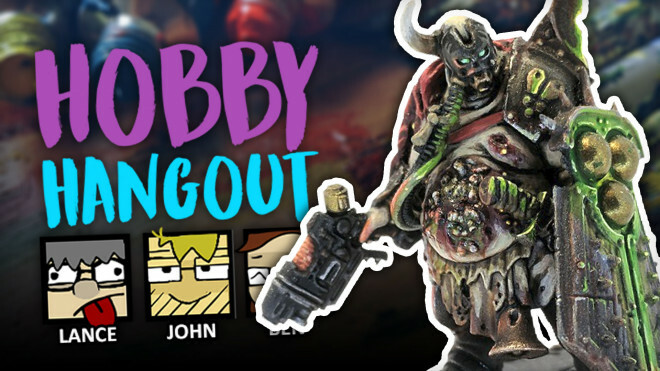 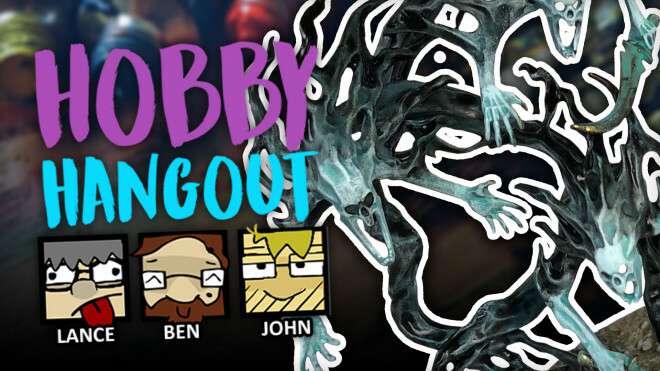 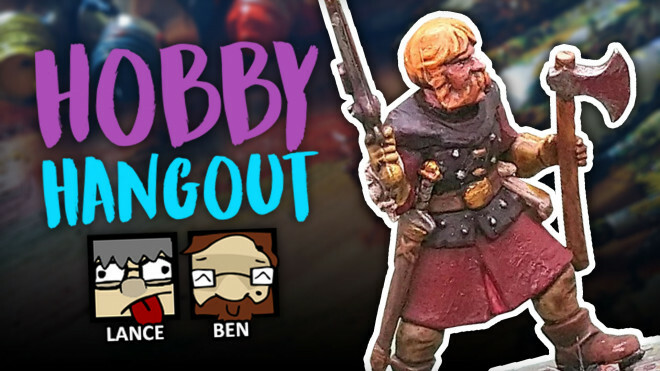 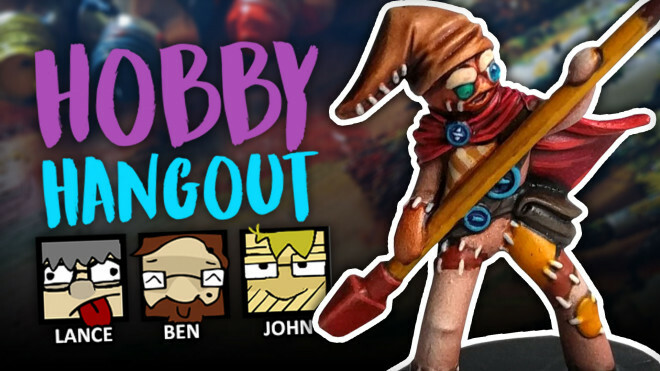 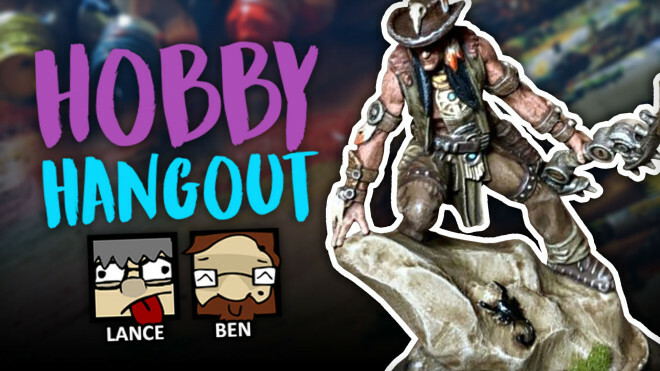 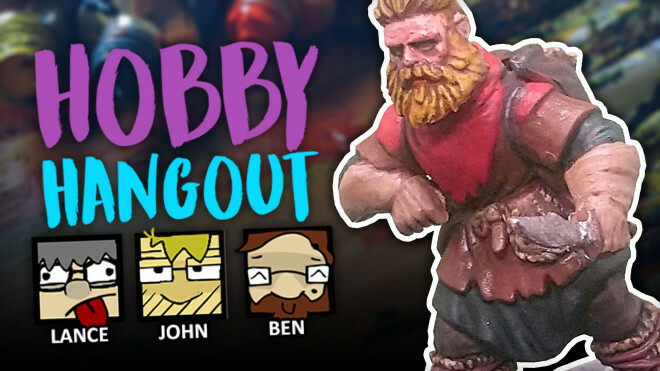 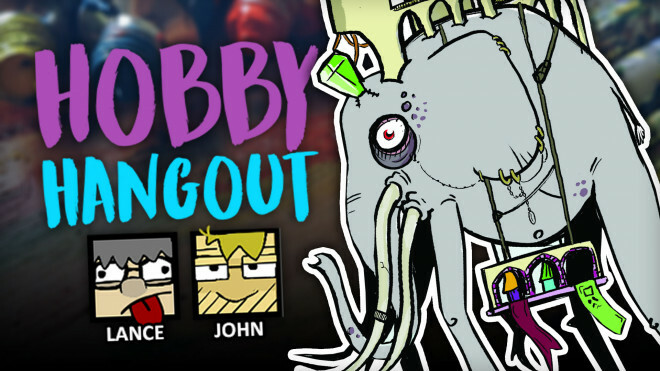 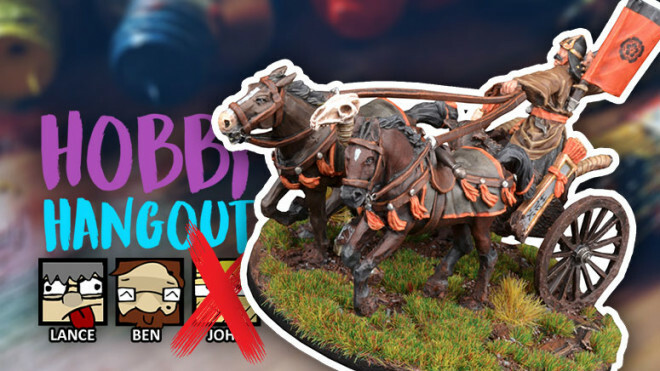 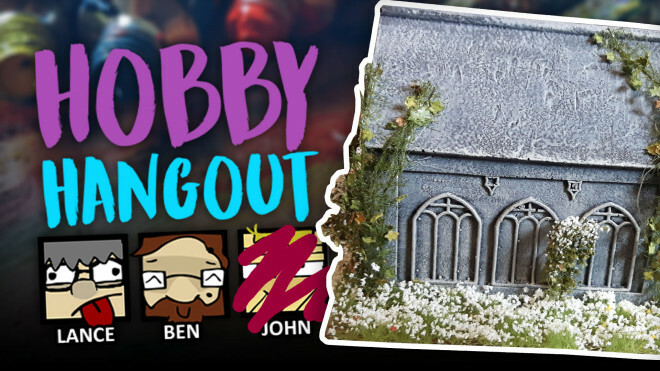 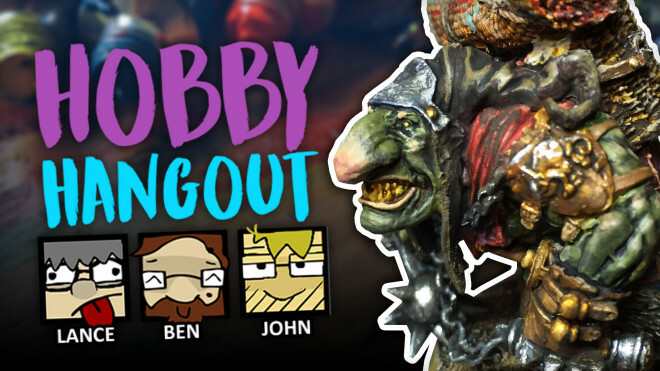 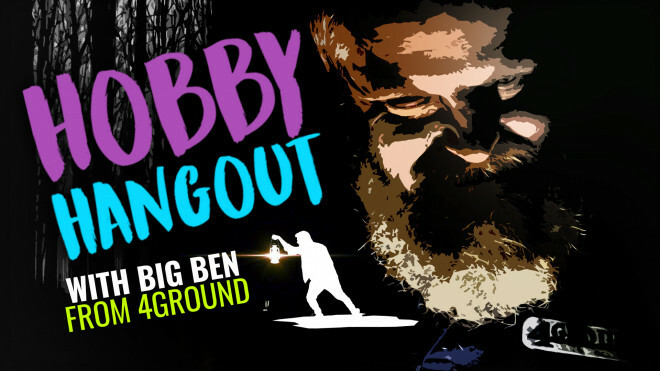 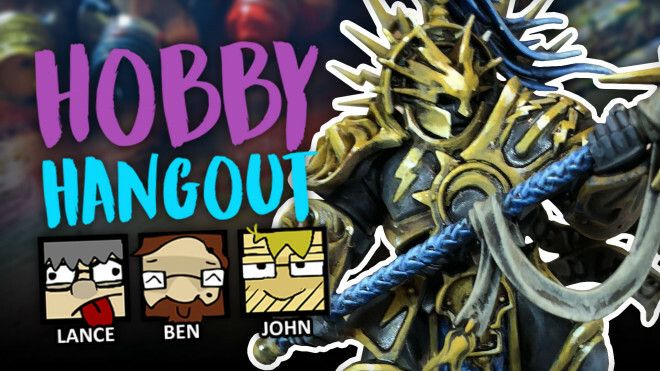 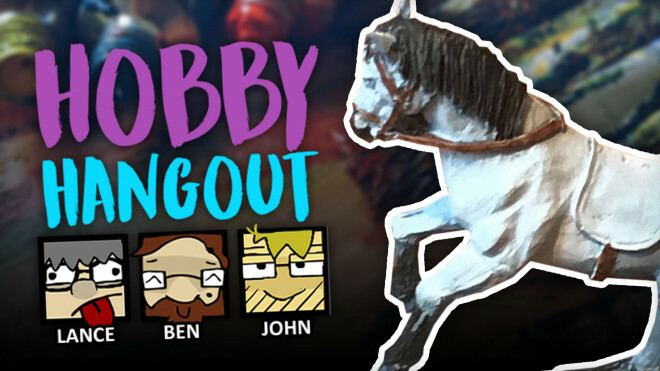 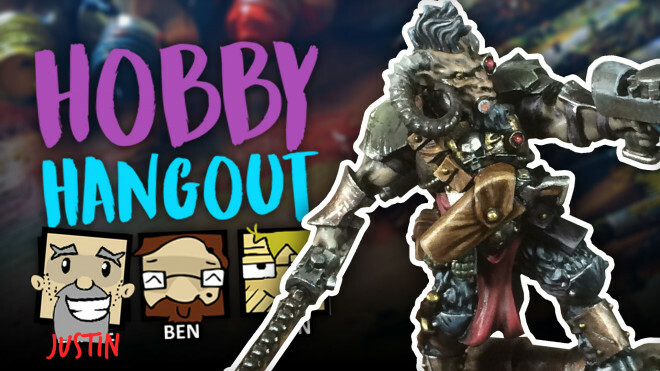 Join Ben, John and myself this week on Hobby Hangout as we'll be going through the community projects to see the progress of the End is Nigh Terrain Challenge. 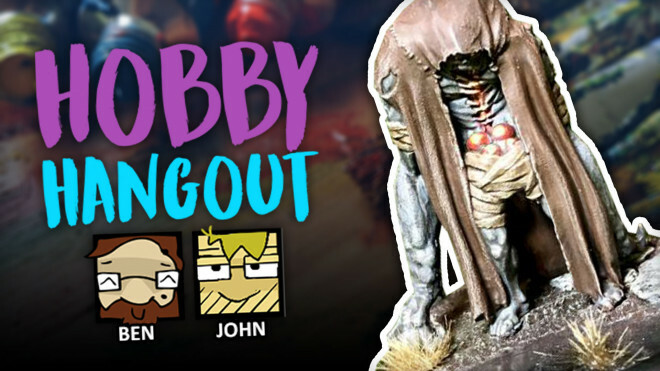 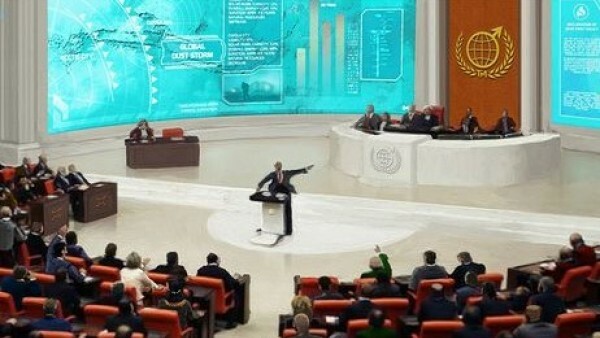 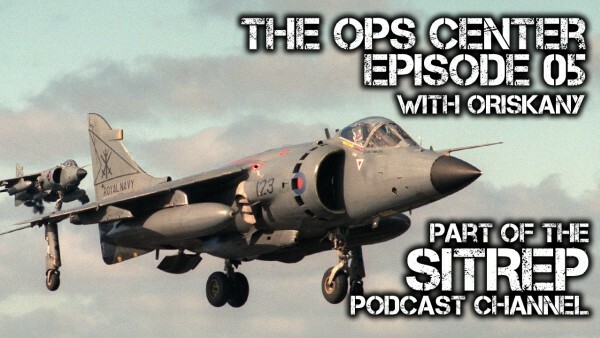 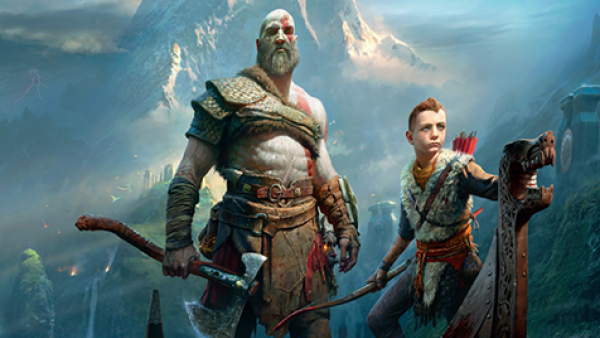 Join us as we'll be going through your projects once again and discussing what's going on in the community this week. 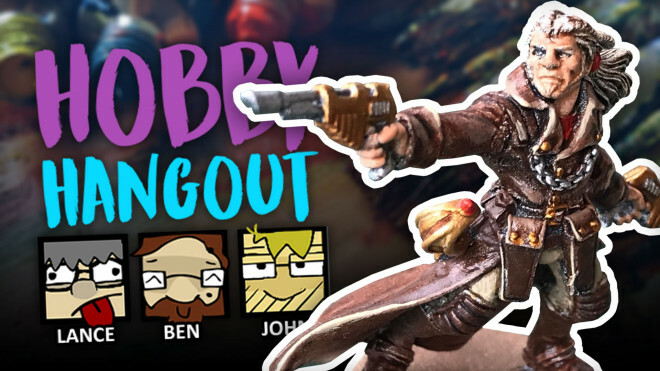 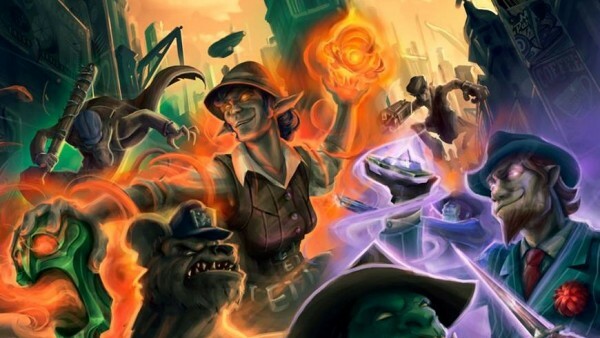 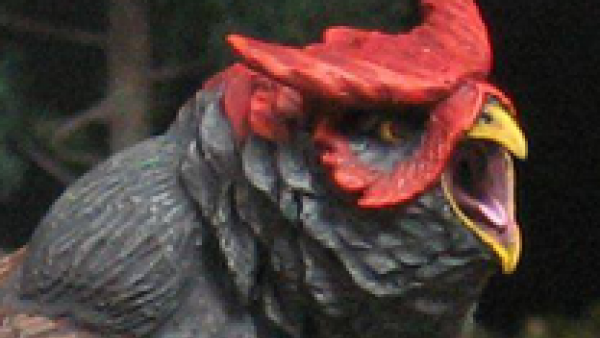 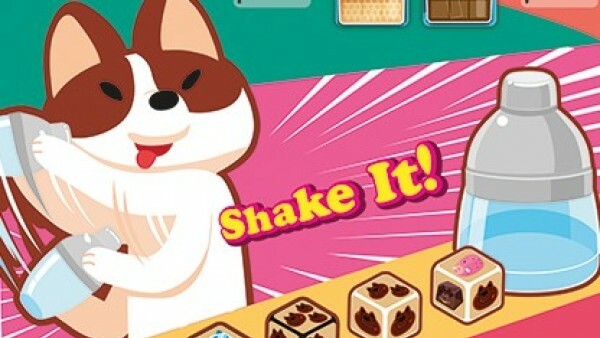 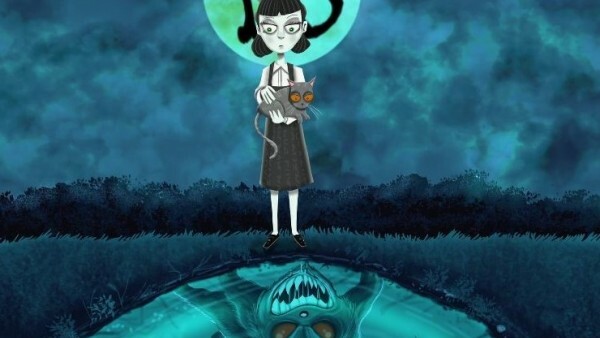 Hey we're back to check out some of your sweet projects and community posts. 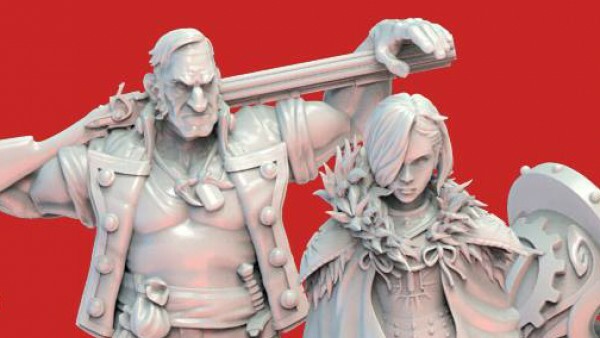 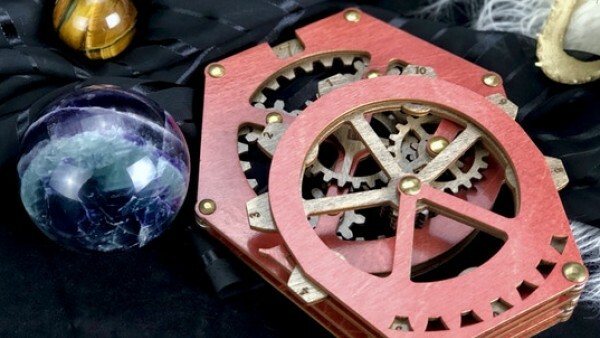 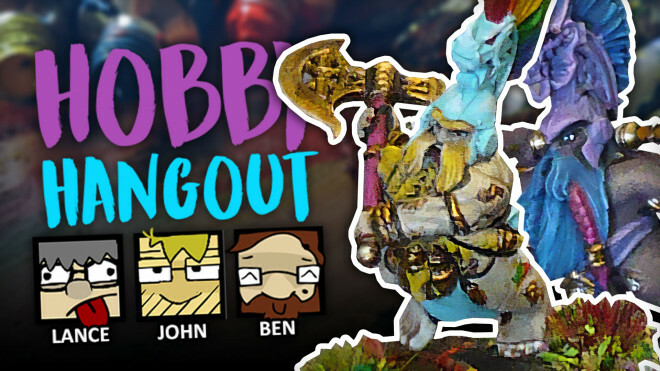 Tune in today where we'll be discussing your projects and hobby in this weeks Hobby Hangout. 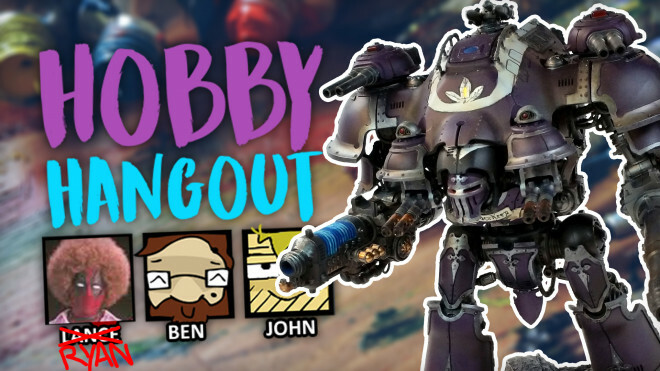 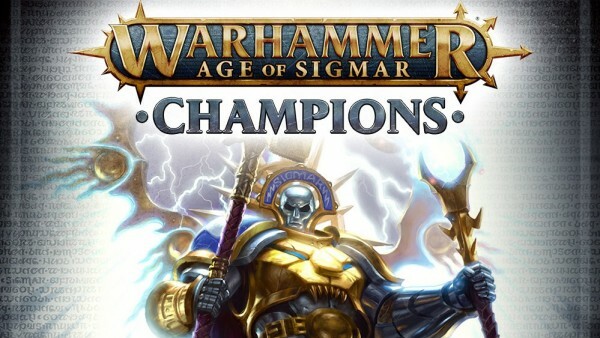 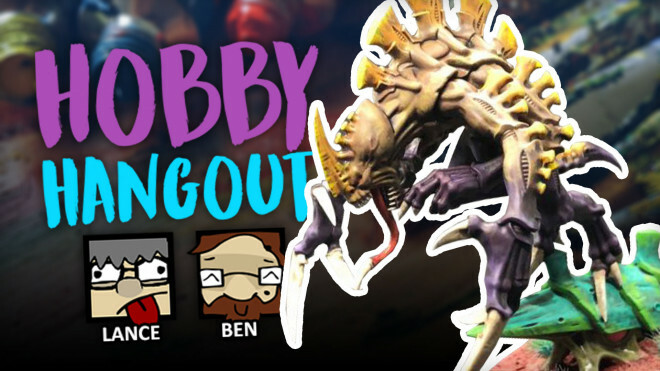 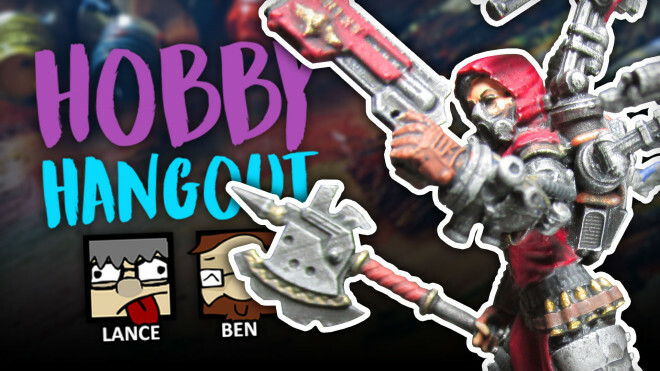 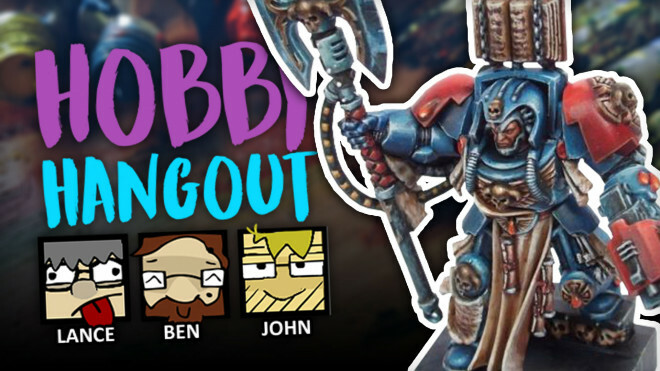 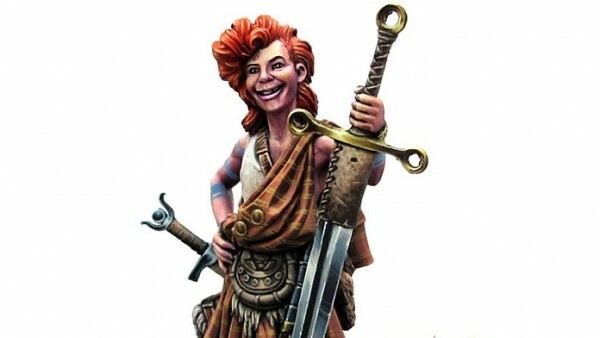 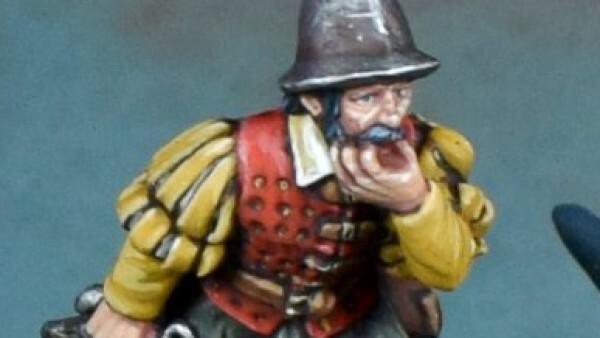 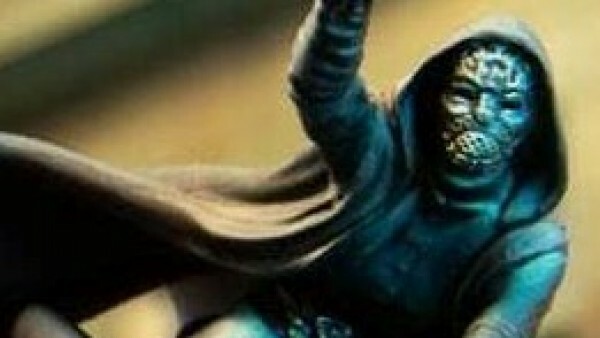 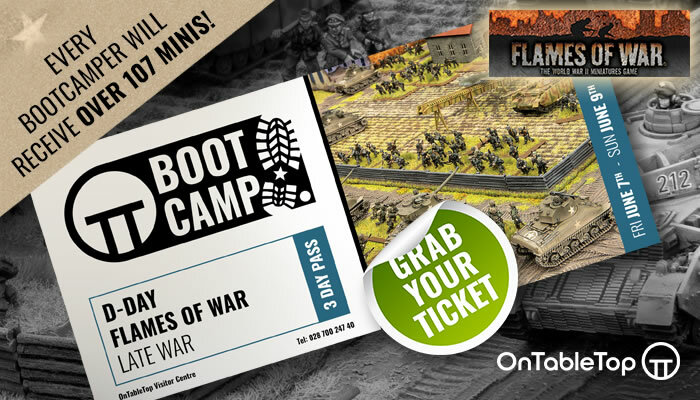 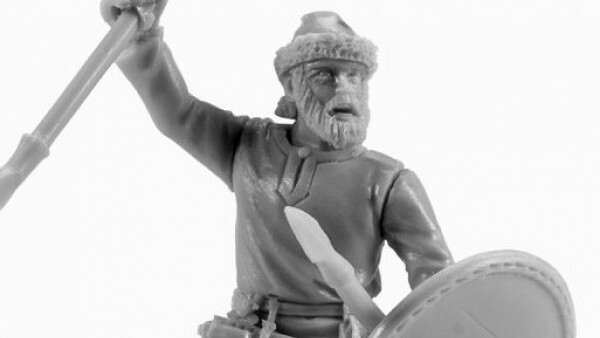 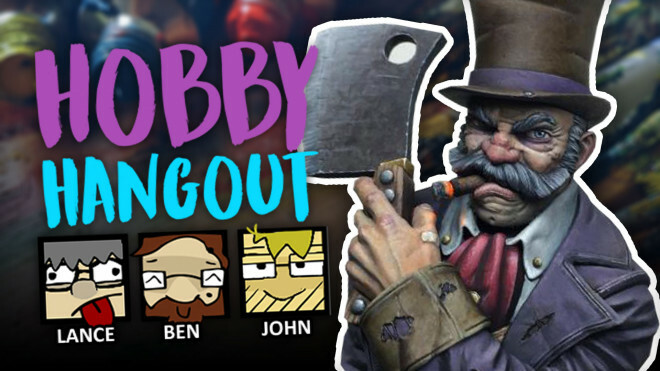 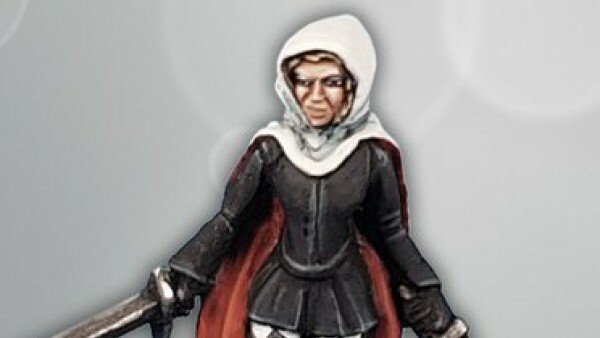 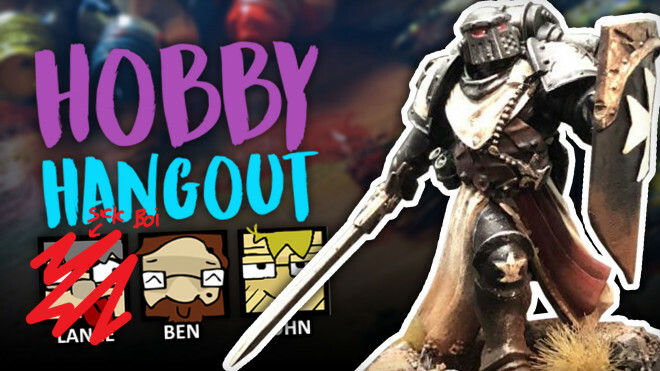 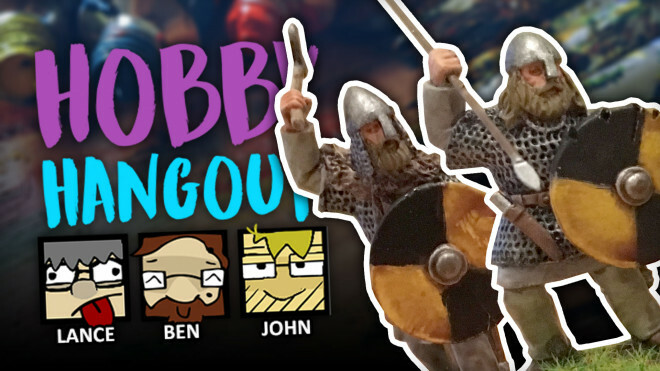 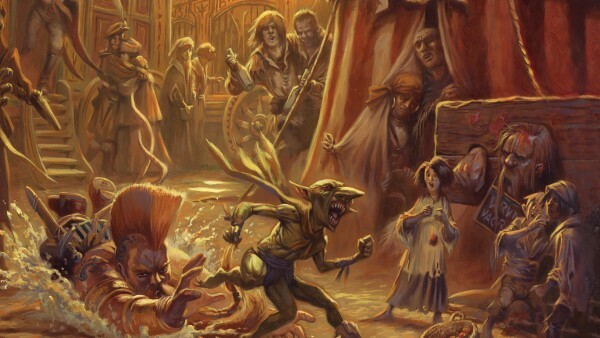 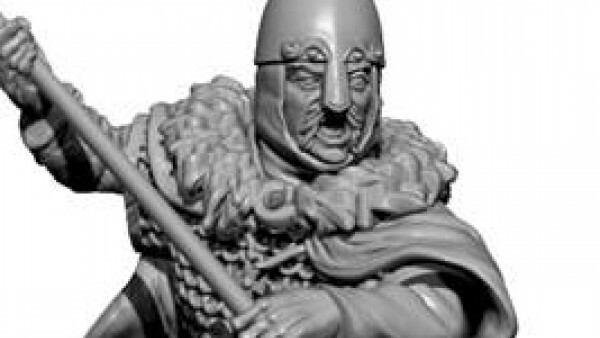 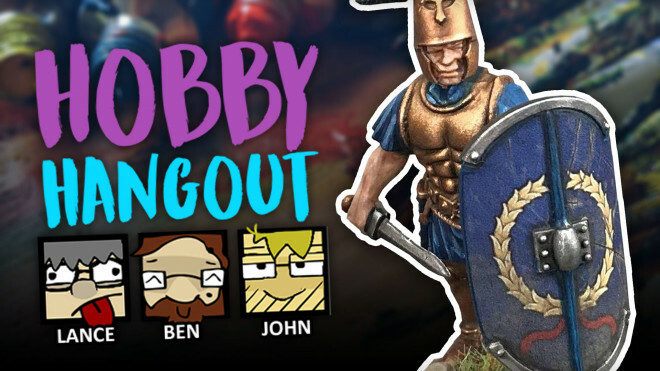 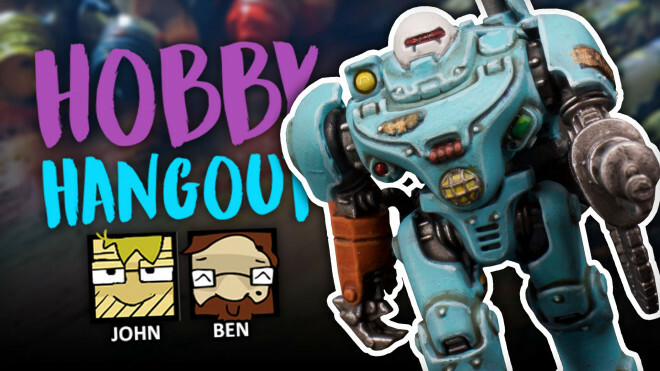 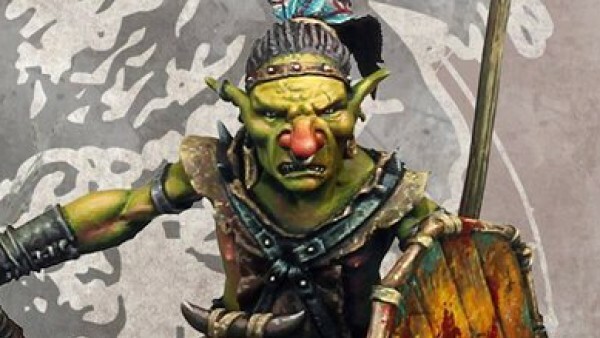 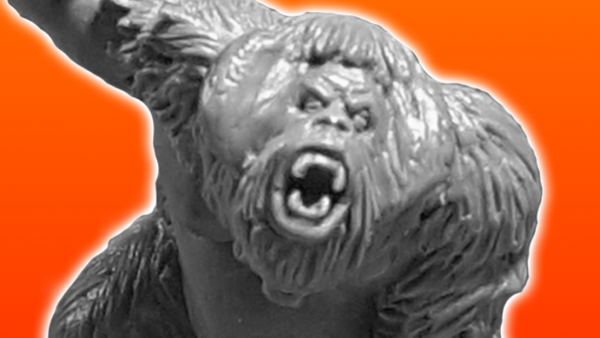 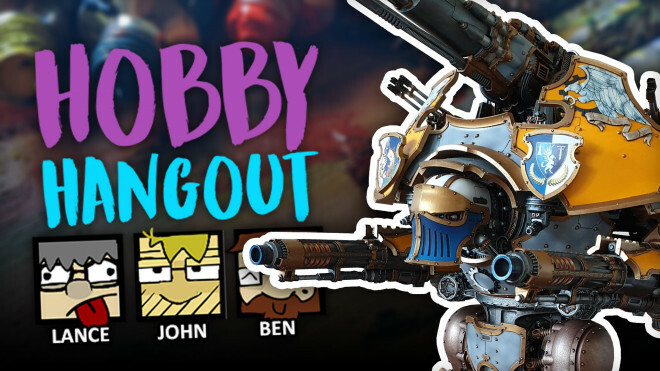 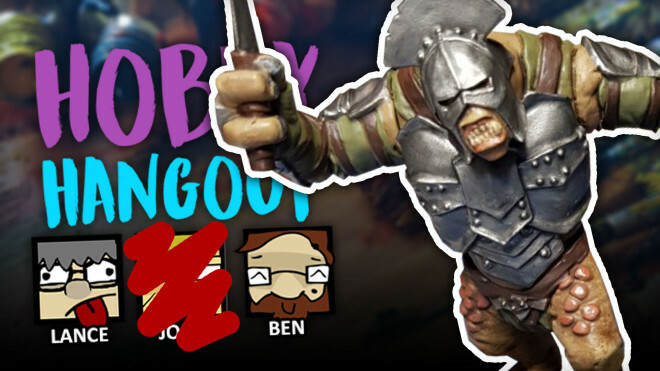 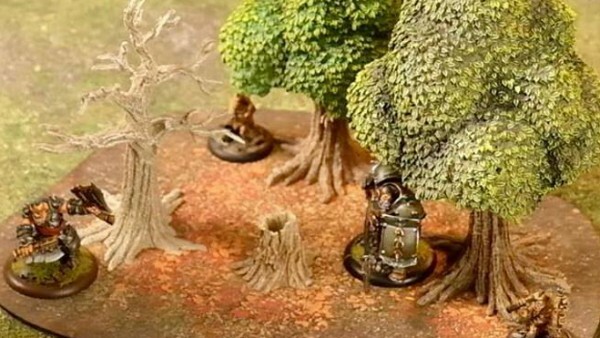 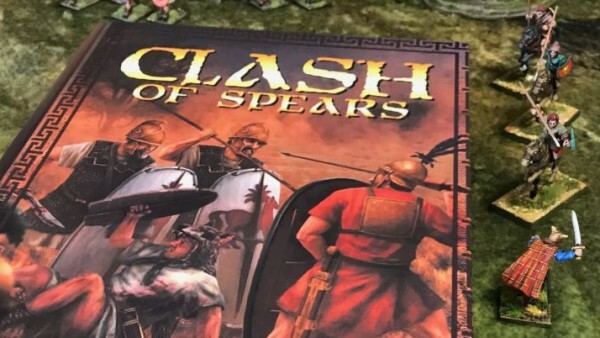 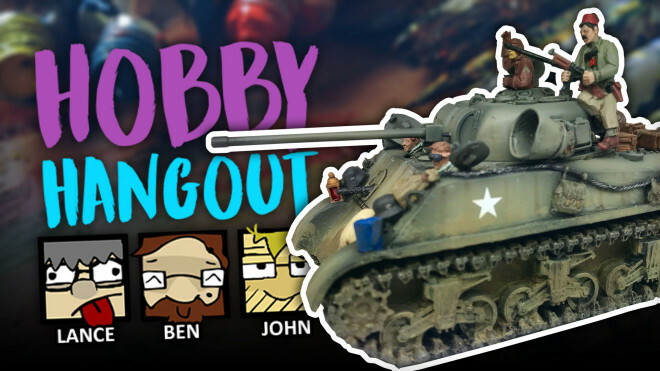 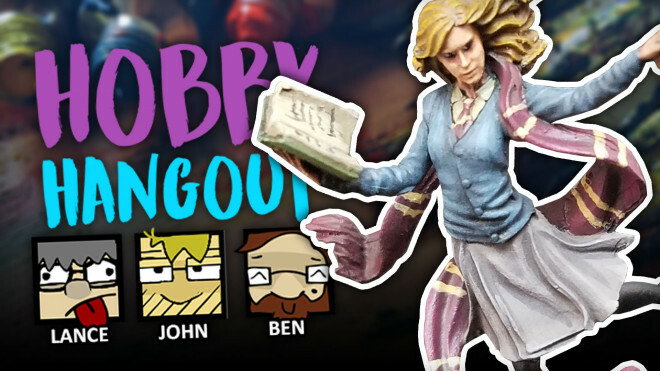 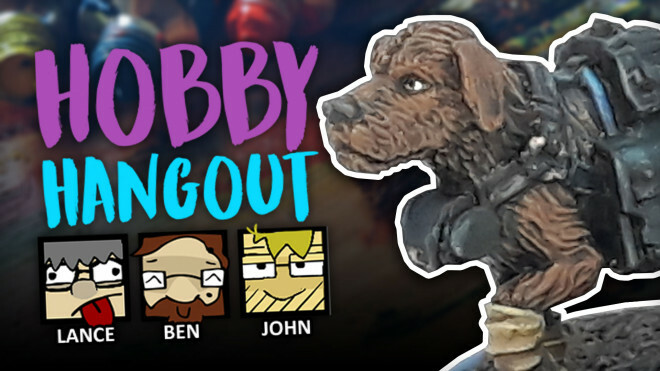 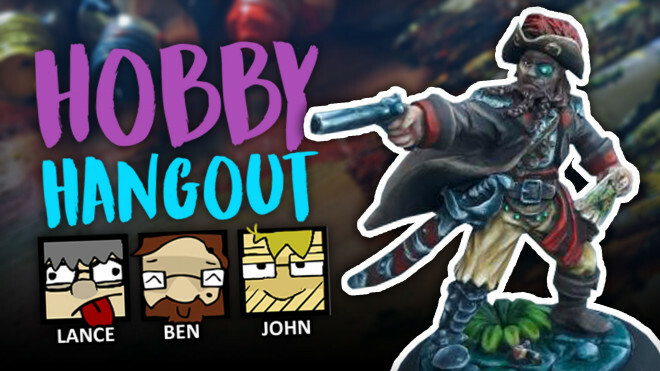 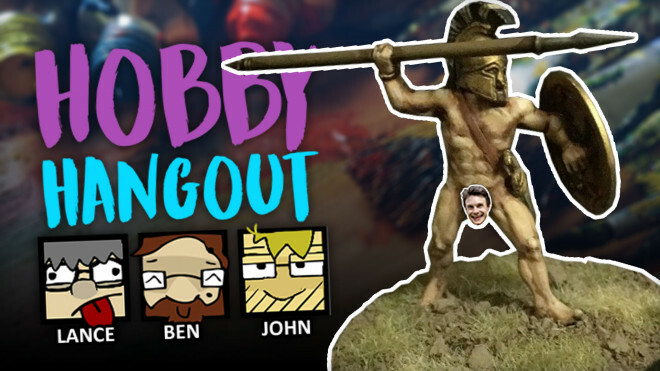 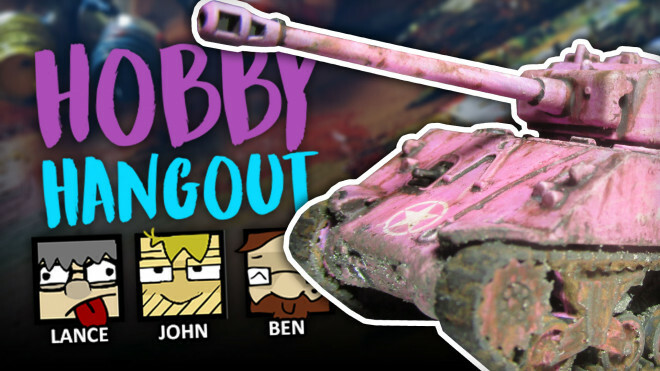 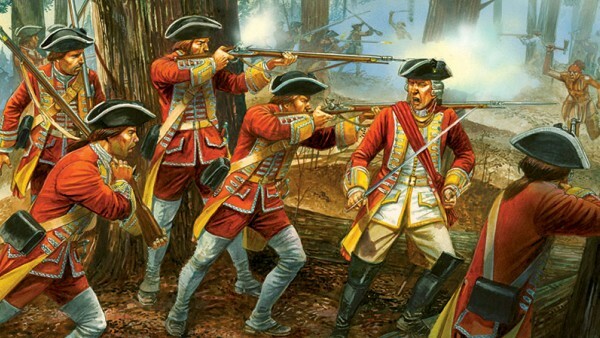 Come and join Ben, Ryan and John for the Hobby Hangout today here on Beasts Of War. 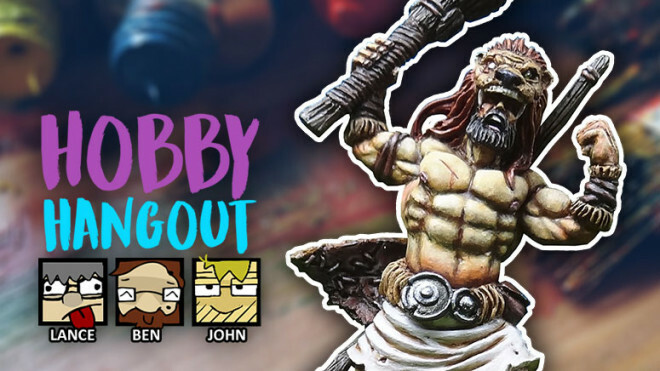 Remember we also have the new Hobby Lab Open Challenge ready to see what you lot are capable of for "The End is Nigh" theme. 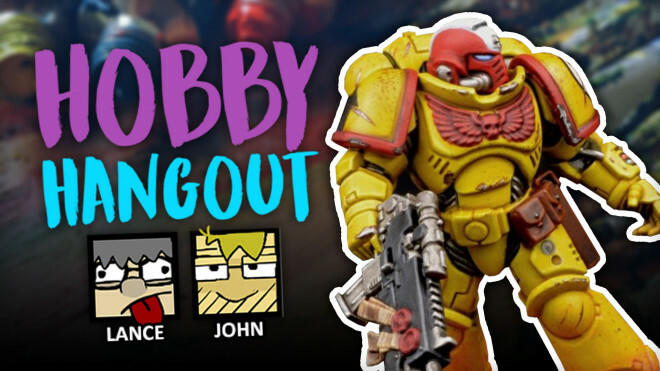 Lance is out of the office today, but that's OK because Justin has stepped in as a replacement Lance for today's Hobby Hangout. 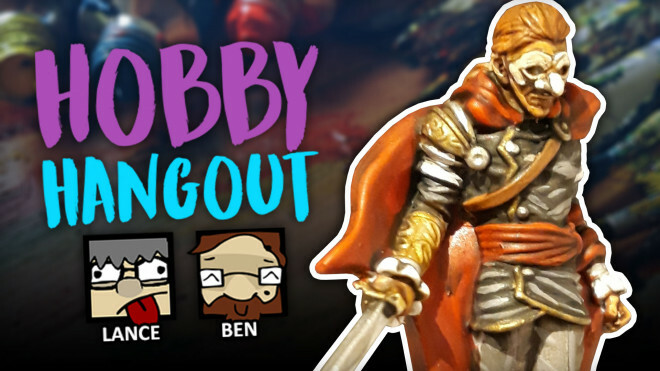 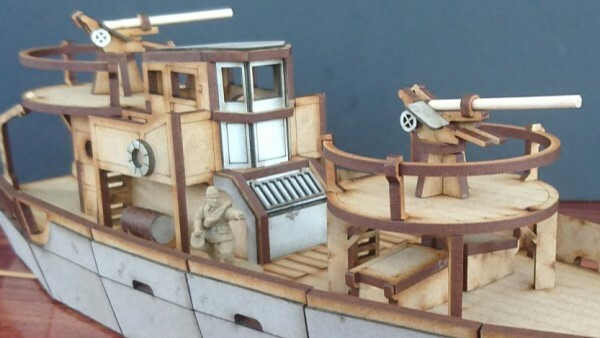 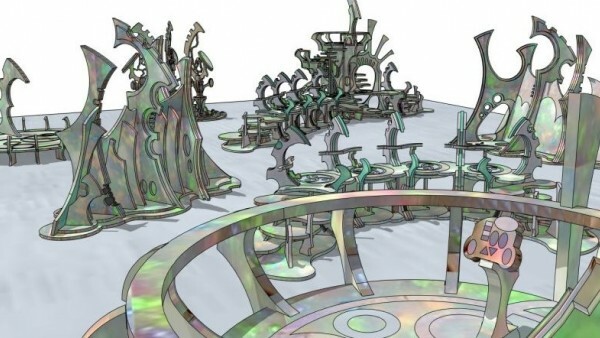 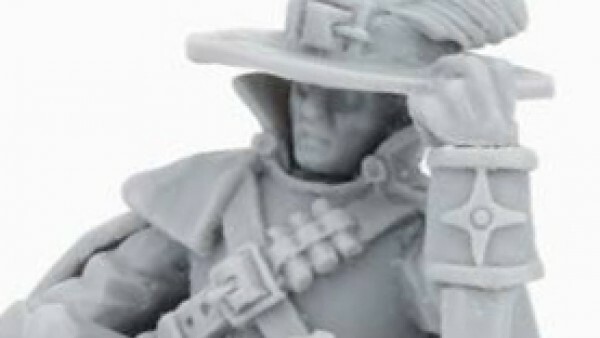 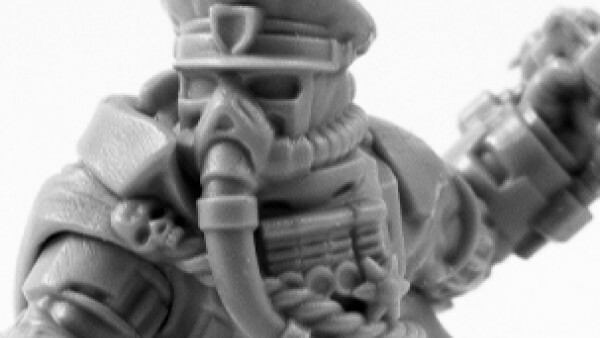 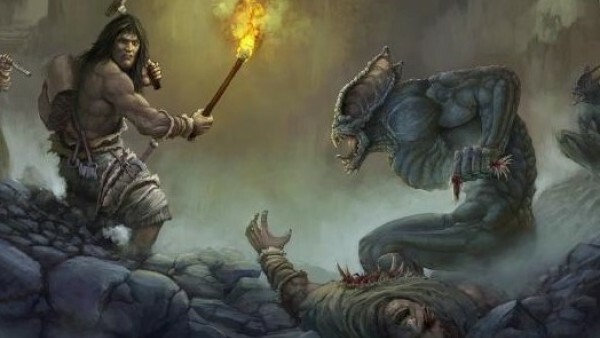 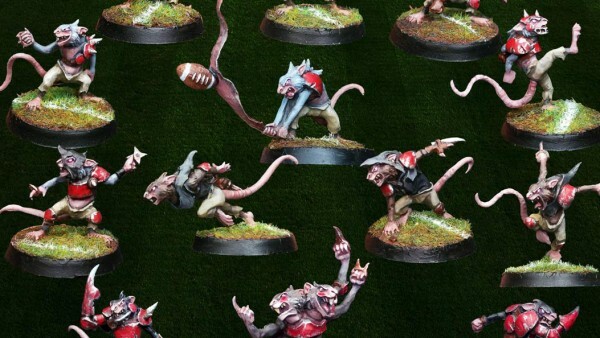 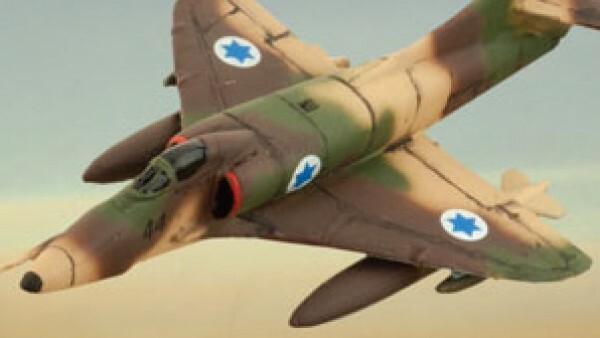 Today we'll be looking through your Projects and forum topics in this weeks Hobby Hangout.